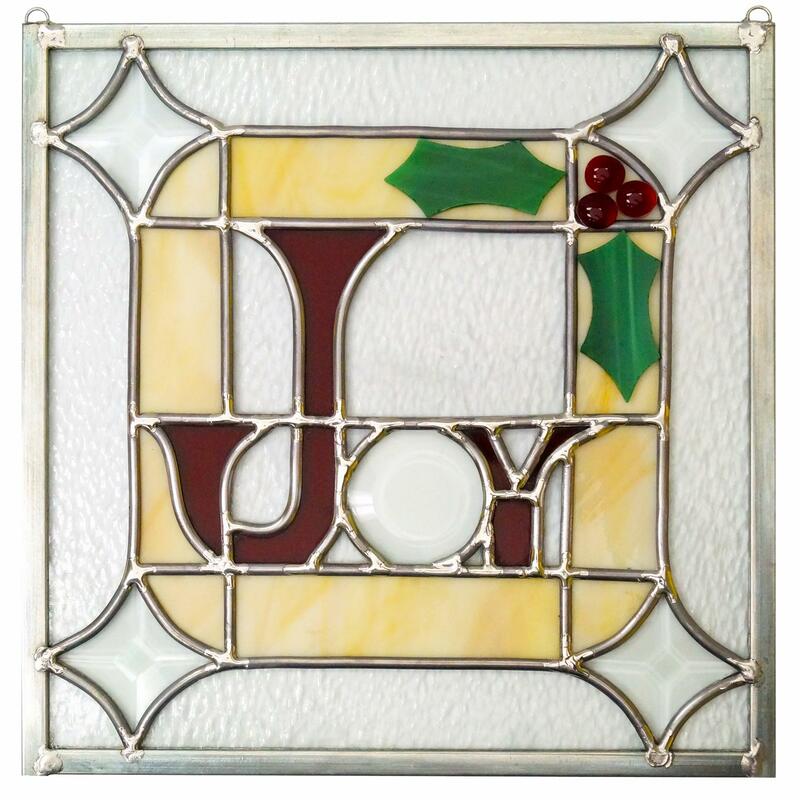 Joy Leaded Glass Panel Celebrate the season with this joyful panel that can be customized for the holidays or made in your favorite colors to enjoy all year. 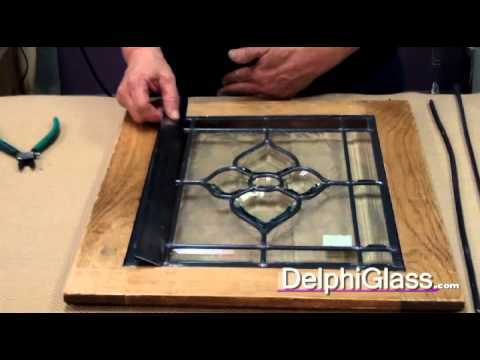 The simple shapes and use of bevels make this an ideal project for beginners or anyone looking for a quick lead came project. Click here to download the Free Pattern and Project Guide. Finished project shown by artist Steena Gaut, pattern by Karina Foster.